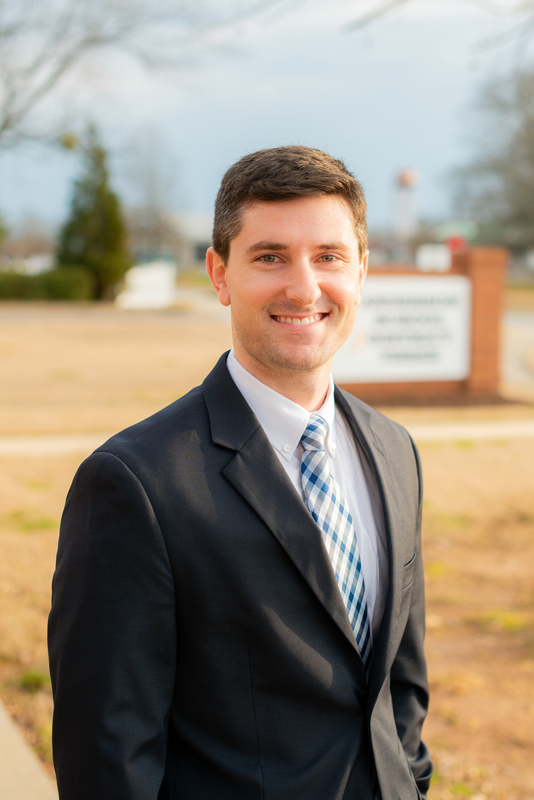 Matthew Moore serves as the Director of Financial Services for Anderson School District Three. He is a native of Belton, SC and is a graduate of Belton-Honea Path High School. Mr. Moore attended Wofford College, where he received his B.A. in Accounting with a minor in Economics. While at Wofford, he participated on the baseball team and was a four-year letterman. Mr. Moore also received his Masters in Professional Accountancy, with a focus on taxation, from Clemson University. Mr. Moore previously worked for Anderson County, beginning as an Accountant in the Finance Department. He then went on to work for the Treasurer’s Office, serving as the Deputy Treasurer prior to coming to Anderson School District Three. Mr. Moore currently lives in Belton, SC with his wife, Holly. Mr. Moore enjoys playing golf and spending time with family and friends. Mr. Moore enjoys life in a small town and is fortunate to work with such a close-knit community here at District Three.